This Text Structures Assessment has ten multiple choice questions and one constructed response question. There is an answer key included. It can be used as a daily grade or as a quiz or text grade. 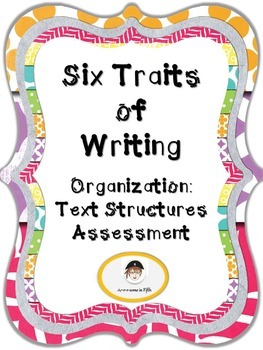 Check out my other ELA resources at my TPT store, Arrrsome in Fifth. Thank you!